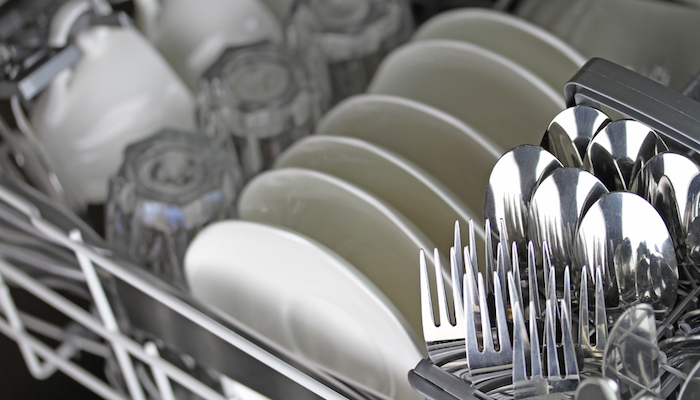 Having a dishwasher in your household undoubtedly holds a magnitude of benefits. 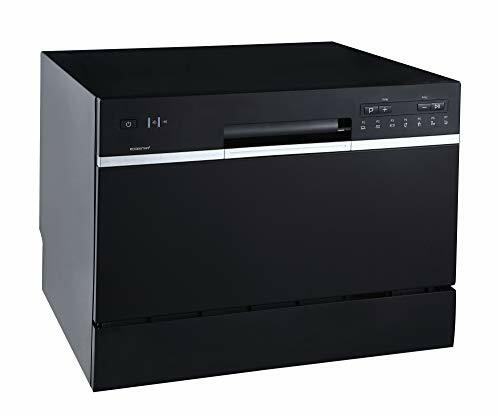 However, if you rent or you do not have a lot of space available to you in your kitchen or utility area, then you may want to consider a countertop dishwasher as opposed to a built-in appliance. This will offer you more flexibility in the short term and long run. Having a dishwasher can have so many advantages such as complementing busy family lifestyles by doing the mundane chore of washing the dishes for you. Being environmentally friendly, i.e. more efficient water usage in the home, financially friendly in the long run, helping with the overall cleanliness of the home and making the house more sanitary in general by deterring pests and rodents. Should I get a countertop dishwasher? Where to buy a good countertop dishwasher? 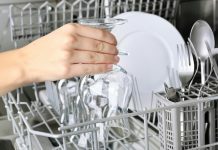 There are a few considerations to take into account when choosing whether or not a dishwasher is suitable for your home. These include; will it fit? Does it suit the dcor of the room? Does it have the washing capacity I need? Is it environmentally friendly? If you are ready to find the answer to these questions, then you are ready to find a dishwasher. Here is a list of the top five countertop dishwashers that are available in 2019. 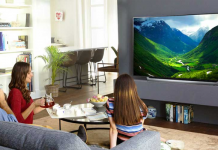 They all bring different and similar things to the table and come from trusted brands with a range of great reviews and features to choose from. Looking for a quiet washer? Check out these Dishwashers with less noise! 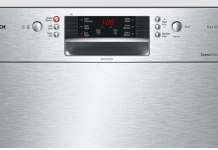 EdgeStar is a well-known brand for electrical appliances, and dishwashers are a big part of their branding. They have a number of great quality products available for purchase, often in the lower affordable price bracket. Why We Liked It - This dishwasher is a portable countertop dishwasher, therefore can be moved easily from home to home and around the room, it is situated in. It is small, compact and suitable for a small family home. This fantastic dishwasher under $400 is also very energy efficient, with excellent customer reviews readily available to peruse online. This is a portable countertop dishwasher from Whytner Company. It is made with energy efficiency in mind from the stainless steel designed to maintain and control the most suitable temperatures in order to not waste energy. Why We Liked It - With six wash cycles, including a special cycle for baby cutlery and bottles, and four/five-star reviews all around the internet, this dishwasher is a contender for best in the list. It is also made to be more energy efficient, which is a great feature not always available on modern appliances. Sunbeam has presented a product here that is small and light and compact, easy to install and has a brilliant variety of functions including a special glass wash cycle. 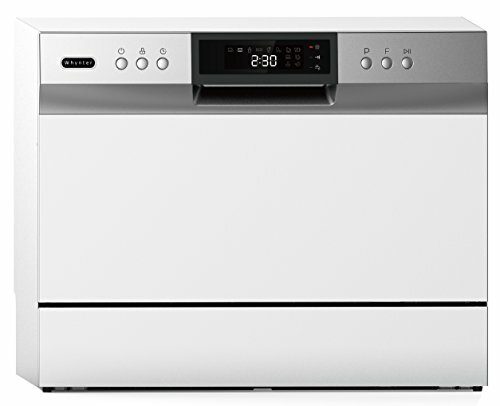 Why We Liked It - Sunbeam has included a cutlery basket as standard in their dishwasher and has finished their dishwasher with a stainless steel interior and exterior so not only does it look good, but it is energy controlled and efficient on the inside as well. 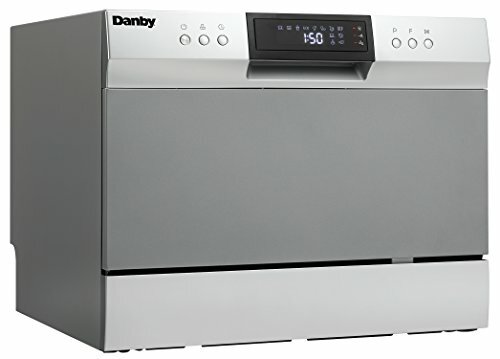 Danby is another trusted product maker and brand available on the market currently. 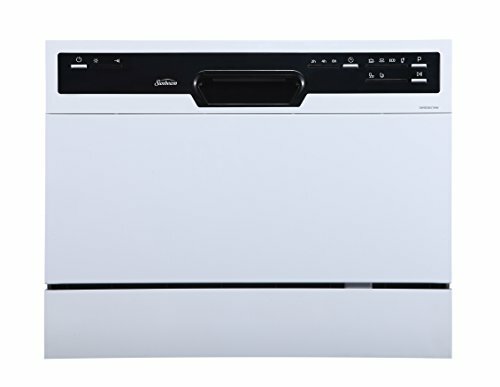 Here they offer a countertop dishwasher product that is compact, has a high number of place settings and is also energy efficient. Why We Liked It - There are a good number of customer reviews to browse through that provide a lot of product information that you would not otherwise get on the manufacturers website. Definitely worth checking out, as this dishwasher is a good contender for best countertop dishwasher overall. Why We Liked It - Sunbeam has done it again with this product, providing a sensible, easy dishwasher for anyone on a budget or else wise. When purchasing anything, it is good to have in mind what you want from the product. This could be anything from a cheap price tag, to how many plates it can wash for you. Though there are a few general things to be taken into consideration when purchasing a cheap top rated dishwasher. Cheaper than built-in dishwashers. They cost less in the long run and in the short term than integrated appliances. Suit smaller homes. A bigger appliance would look out of place and be surplus to requirement in a smaller home. Easily placed. They can be moved around easily as long as they are near a pipe. Easily installed. Simply attach to a pipe and plugin, and you are ready to go. Energy efficient. Very energy efficient wash cycles. Cost less upfront, because they are smaller, they normally come with a smaller price tag than built-in dishwashers. Cost less over the long-term use. They save you money in the long run by being very energy efficient. Less efficient than built-in dishwashers. They do not hold as many plates, bowls, glasses, and cutlery as their larger counterparts and are therefore less efficient and need to run more. Smaller capacity than built-in dishwashers, therefore there still may be washing up to be done by hand. They can look bulky and take up a lot of space. They sit on the counter (sometimes under) so can sometimes look out of place and in the way. Prone to leaks, because you can move them around the fixtures are not always stable, and these types of dishwashers have been known to leak and be loose. A countertop dishwasher is a portable dishwasher that can sit on top of or underneath a counter or surface. It can stand alone also, but it is normally placed in one of these positions to keep it compact and out of the way. They are, of course, owing to their portability, smaller and have less capacity in some instances than the more traditional built-in model. They are perhaps more suited to smaller households. When built, countertop dishwashers normally have an easily installed adapter that connects to a water supply near the kitchen or utility area sink. They also are fitted with a standard waste hose to filter out the bad from the good and help maintain the product to a higher standard for longer. That is not to say that countertop dishwashers are not energy efficient, because a lot of the products from this year are certainly very focused on being energy efficient and saving you money on your water and electricity bills. They actually use less water than bigger models, which seems obvious when taking their size into consideration! The majority of electrical appliances (substantial ones at least) weigh a lot. 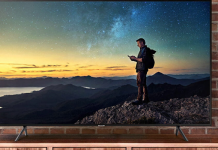 Though they are not as heavy as built-in dishwashers and some companies try very hard to build them light, there is inevitably some weight that is attached to the product. Dimensions, height, width, and weight are always available on the manufacturer's website or alternate location where the dishwasher is being sold. Make sure to take into consideration how much weight your kitchen countertop can withstand, as you don't want any disasters in this area. A countertop dishwasher is an excellent option if you have a smaller space to work with, a smaller number of people living in your household, or you don't have that massive mountain of washing up to do at the end of the day. They usually wash up to around six place settings, and it is rare that they would wash any more than this. They are built for ease and on that line of thought are incredibly easy to install and do not overcomplicate the dishwashing process. All products come with a guide and instructions which should be followed carefully especially upon first use in order to not break the product before it gets into the flow of its life. It is important to consider all of the features of the product, as with anything, before going ahead with a purchase. This means looking at the range of features offered in your price range. 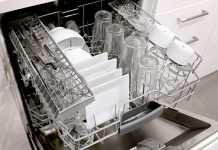 The majority of countertop dishwashers for example only have a small washing capacity so it is whether or not its worth space the dishwasher would take up. As with many appliances electrical and non-electrical, you can go to a number of different outlets for purchasing a product. Buying online can often be easier, more efficient and you may find that you get more for your money owing to vouchers and exclusive online discounts. Another great advantage is that your product will get delivered directly to your door, which with big products such as dishwashers is very handy indeed. 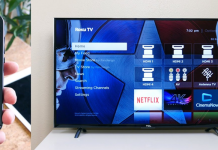 Purchasing online can also be good when it comes to reading other peoples experiences of the products, something that you just cant get if you chose to buy your dishwasher in store. This isnt to say that you cannot attain information about the dishwasher in store, there are of course trained advisors and customer service agents ready and willing to help you, however online there are normally as standard hundreds if not thousands of reviews attached to the product you are potentially going to buy. There are a lot of advantages to having one of these in your home. They are made more and more energy efficient, and though they do not have the capacity and meet the needs that the larger varieties of dishwasher out there on the market do, they still tick a lot of boxes. The main advantage is that they are super easy to install and maintain in your house. Though they take up space that you may otherwise need for various things. Remember to read as many reviews as possible before purchasing any countertop dishwashers as a good review can really make the world of difference and provide you with the insight you cannot get elsewhere. Take it from the mouths of people who have lived through these decisions before you have even got around to thinking about it.